If you have kids, then you understand how difficult it is to keep your home clean. Between all of the toys and games, it is likely that all of your rooms have some kind of clutter. 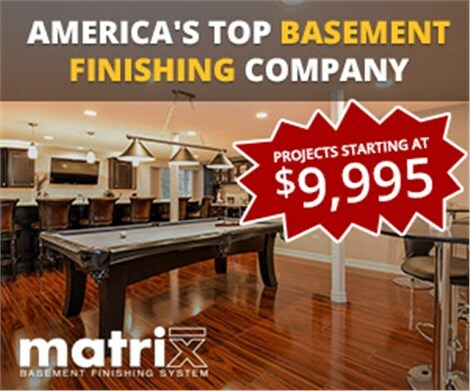 Fortunately, Matrix Basement Systems offers a great solution. 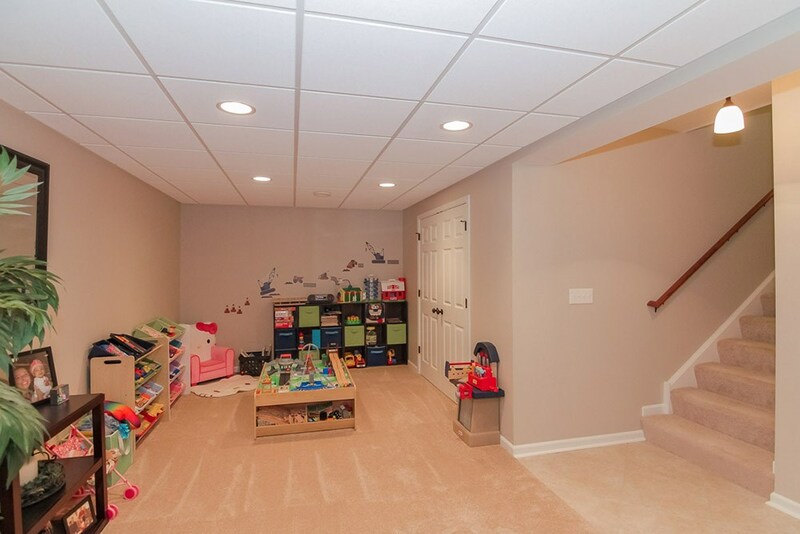 With a kids basement playroom, Chicago parents can contain the clutter to one room. 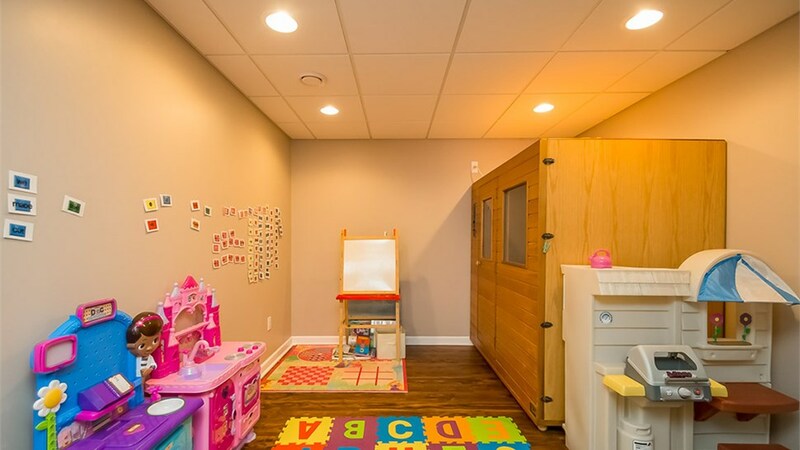 Since we have completed over 3,000 basement finishing projects, you can rely on our experience to yield the beautiful results that your family and home deserve. 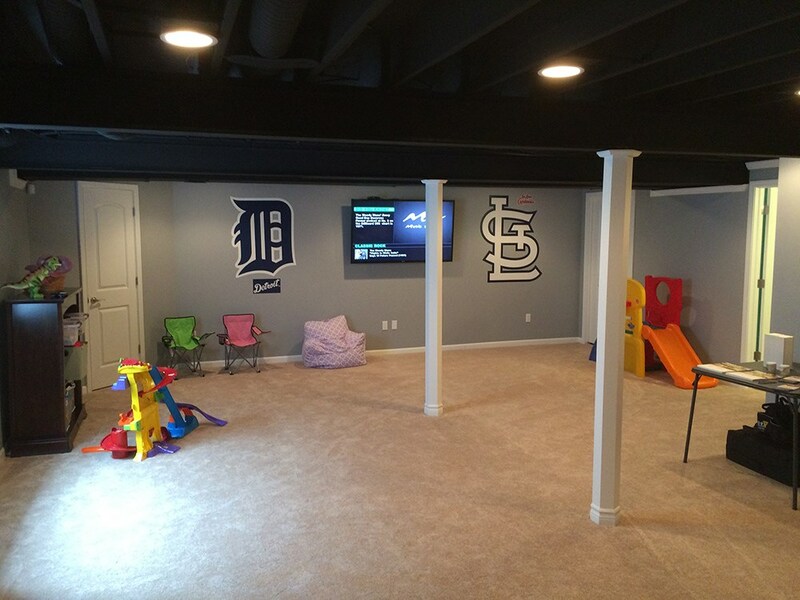 At Matrix Basement Systems, we have the knowledge, skills, and resources to transform your dingy old basement into a finished indoor play area. In fact, you can work extensively with one of our talented designers to choose from several playroom ideas. 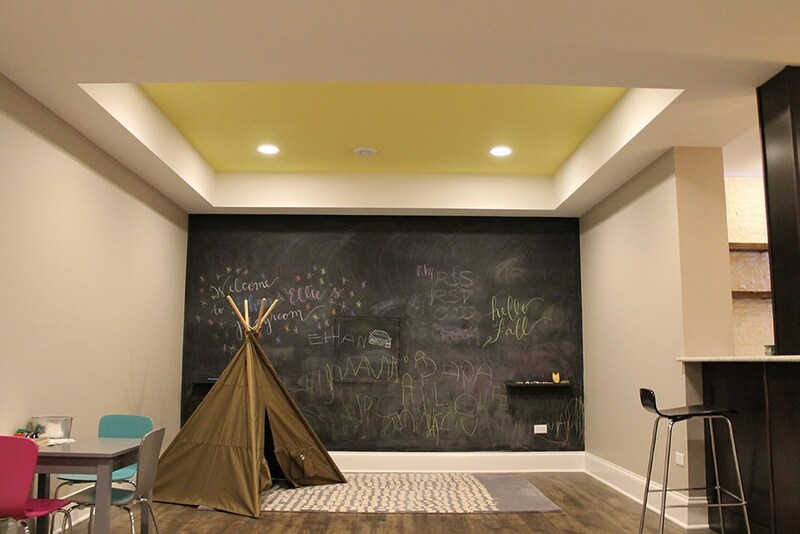 We have the ability to work around several needs and budgets—so you should have no problem designing the basement kids play area of your children’s dreams. 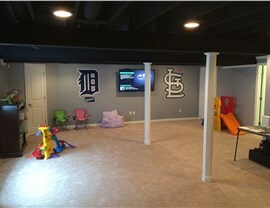 Ready to transform your basement today? 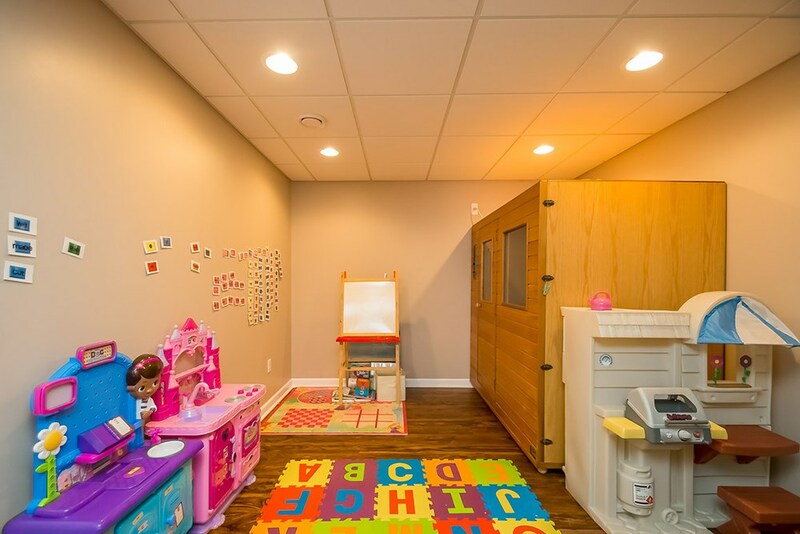 Contact Matrix Basement Systems to learn more about our kids basement playroom options. You can call us to speak with a representative about the products and services we offer at our Chicago basement company, or you can fill out our online form to request a free quote.